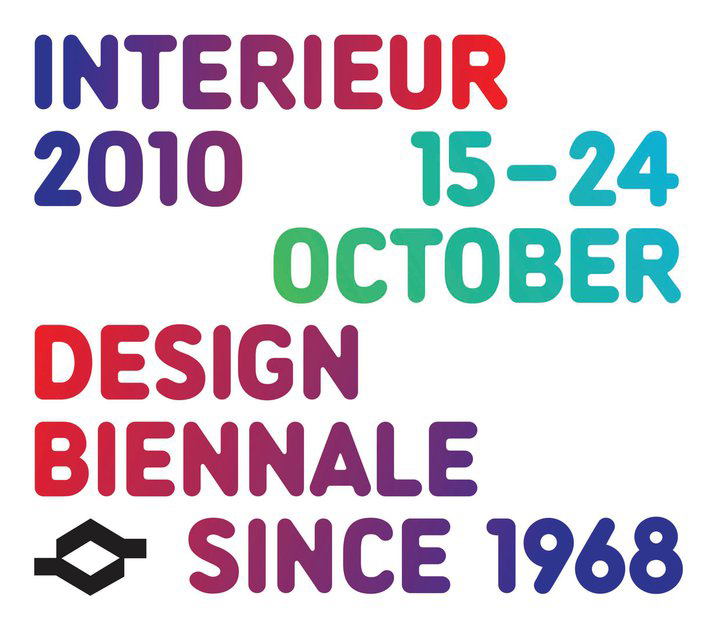 This contemporary design fair in Kortrijk, Belgium began last friday, celebrating its 22th edition. I wish I had know about it before! 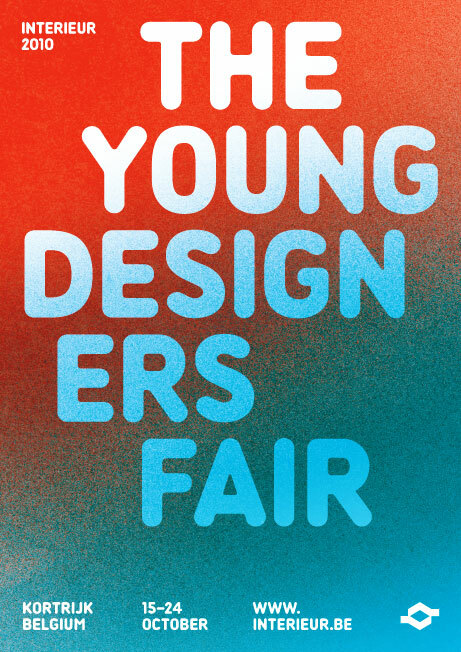 It looks very promising (Specially because there's an emphasis on 'Contemporary' & helping young designers!)... so I'll have to make a mental note of it for next year. Check out their website for more info.